This is a trowel for the ultra-lighters out there. 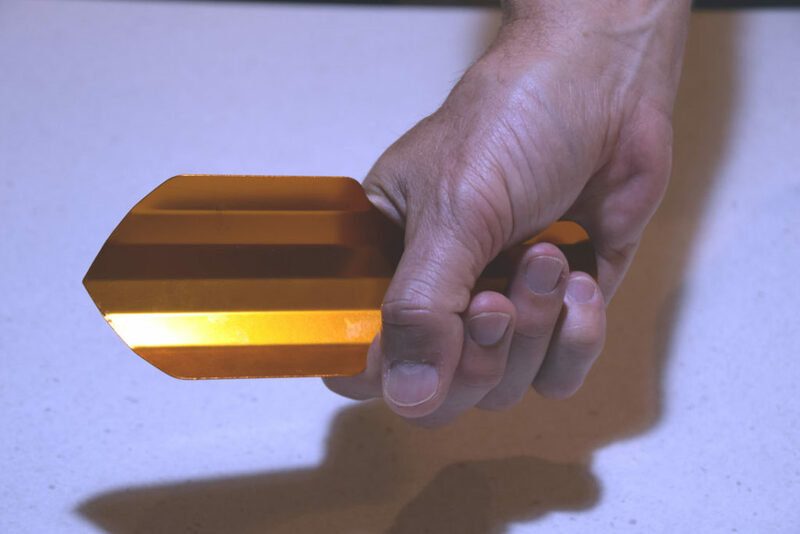 Weighing in at 17grams (no not a misprint) this ultra-lightweight aluminium trowel is so light and compact that its worthwhile getting one each which is what I did when I placed my order. There’s nothing worse than ‘needing to go’ and the person who has the trowel is nowhere to be seen. The big benefit of this trowel is in the compactness and the weight. At 17 grams there is no excuse to not have a trowel. There are a huge range of colours so if being colour coordinated down to your trowel is important then you can’t go past the Deuce. This weight and compactness also creates some drawbacks. While easy to use in softer soils, I wouldn’t suggest taking it on a trail like the Larapinta which is essentially rocks with a bit of soil thrown in. On our trip we used a sturdier trowel and even then it took up to 20 minutes to dig a cathole because we needed to shift rocks about of the way as we dug. The other drawback with such a lightweight compact metal trowel is that it can be a bit harsh on the hands in harder soils. I find the handle a bit harsh in my large male hands. Some gram-weenies will use sand pegs as a trowel option but this is definitely a better way to go as it has a decent sized digging surface, the edge is designed to cut though smaller roots, and it can also double as a tent peg if need be. When hiking as a couple this trowel now forms part of our joint kit with one of us carrying the Deuce and the other carrying a sturdier option. Purchase the Duece either though Amazon or Tent Lab (the manufacturer ) in the USA. The freight charges are almost non existent on this trowel and my order turned up in under a week which is a pretty good delivery turn around. 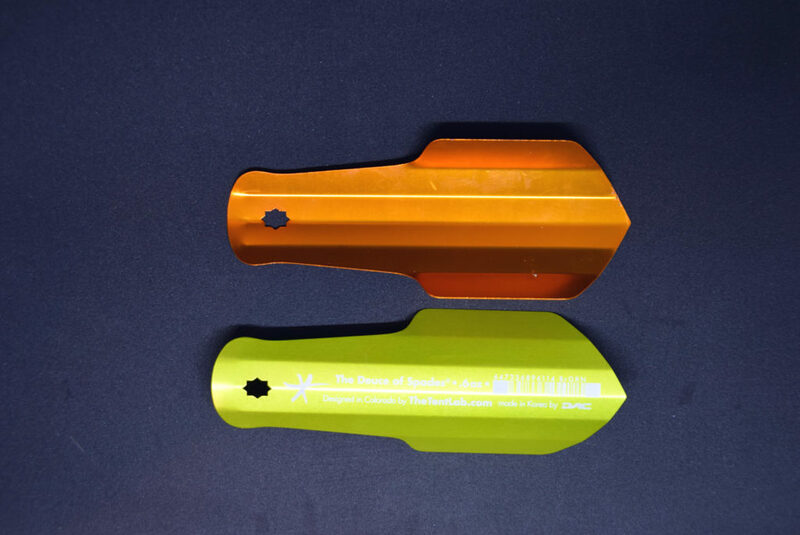 Deuce trowels now also come in a lighter and slightly heavier model. The freight is very minimal on this so buying from Amazon is very cost effective. My trowel order arrived within a week.